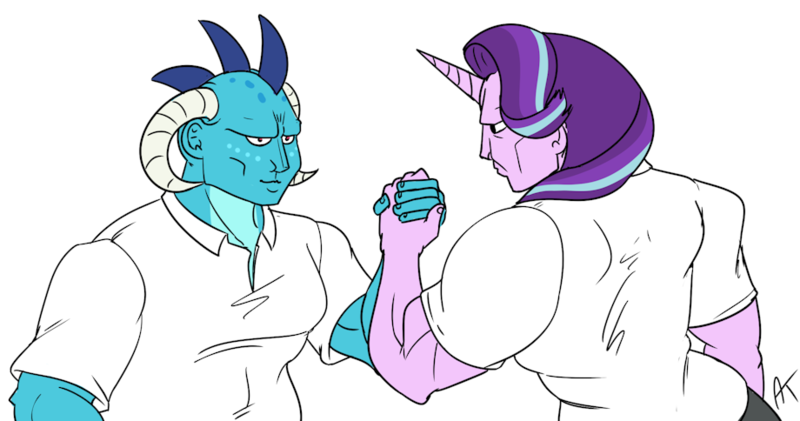 Ember x Starlight bromance should have been a thing. I've just started watching season 7. Still enjoying myself.